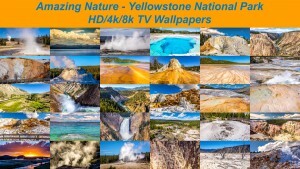 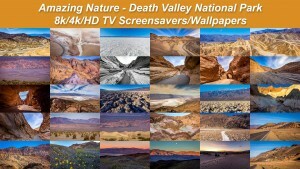 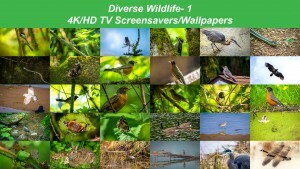 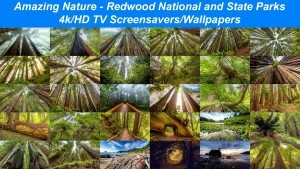 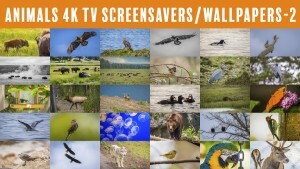 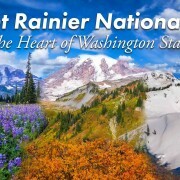 Take delight in the next part of fabulous 8K/4K/HD TV Wallpapers from www.proartinc.net and www.beautifulwashington.com team. 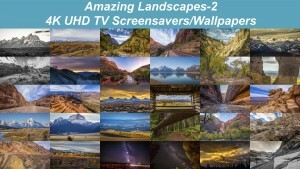 This next part of beautiful TV screensavers in the best 8K/4K/HD quality will introduce you to a top-place for climbers – Smith Rock State Park. 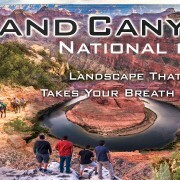 This park is actually a birthplace of US sports climbing that has developed in 1986. 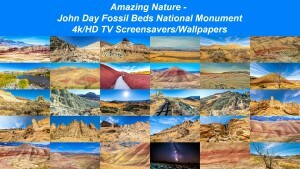 Enjoy the unique scenery and enormously huge rock spires and stone walls, most of which are comprised of welded tuff and volcanic ash compressed and solidified throughout millions of years, covered with a little bit younger layer of basalt. 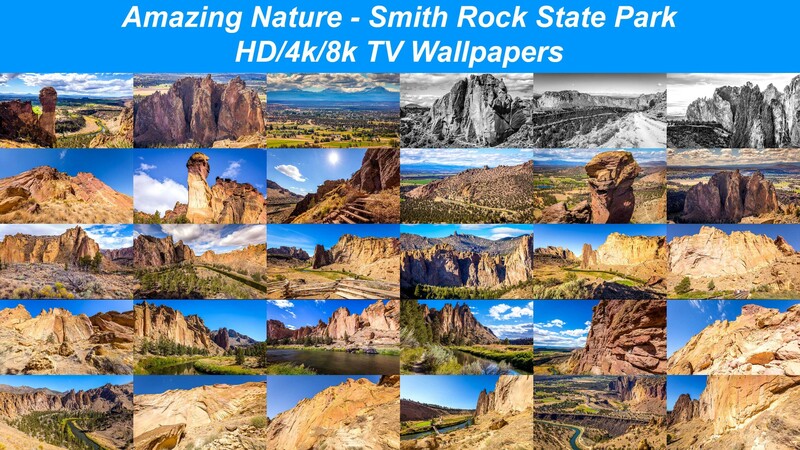 Besides thousands of climbing routes of different levels of complexity, Smith Rock also offers wonderful hiking and running trails, mountain biking trails, horseback riding and more. 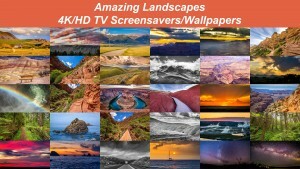 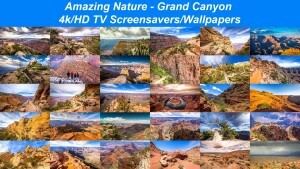 Enjoy these photos in premium 8K/4K/HD quality and use them as a wonderful screensaver for all your gadgets. 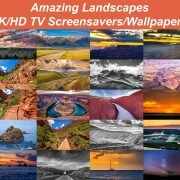 Make every screen in your room a gorgeous masterpiece that cannot be taken eyes off. 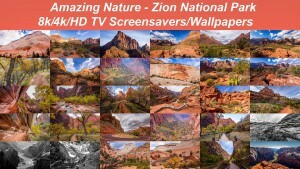 Our gorgeous image collection depicts the beauty and incredibility of this park in stunning 8k, 4k and HD quality.